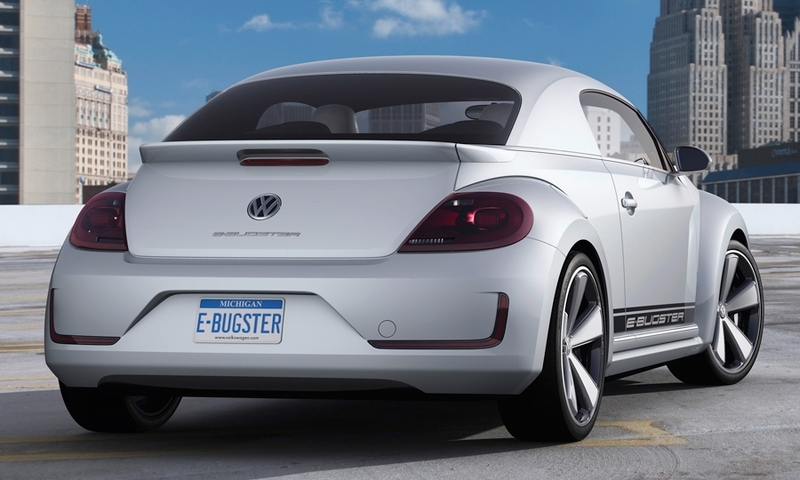 The E-Bugster is a plug-in version of the VW Beetle. 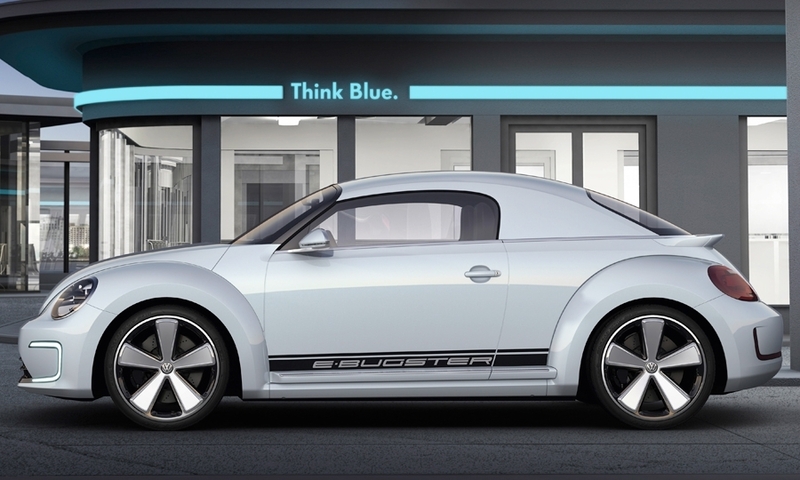 The 695-pound lithium ion battery under the floor delivers a range of more than 100 miles. Not in the near future. 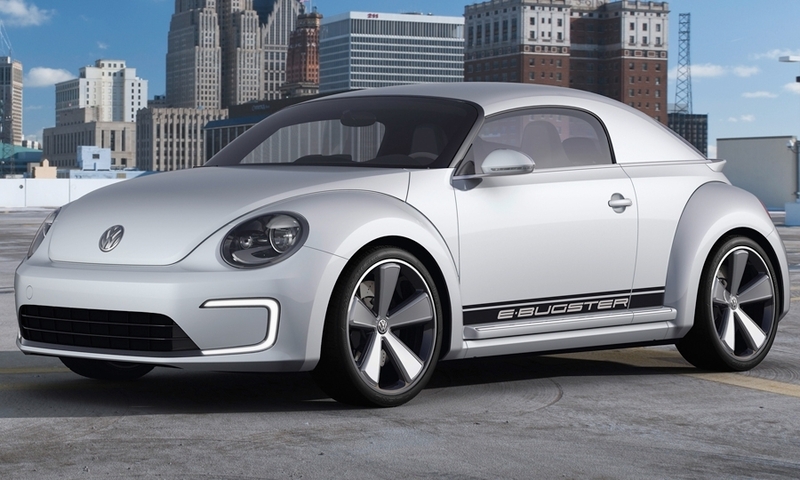 VW has a plug-in version of its Golf on the way. 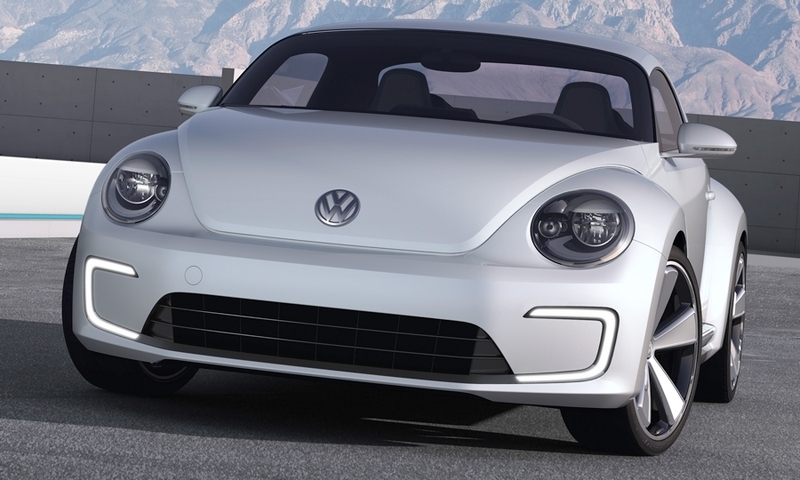 The Golf EV goes into production in Europe for the 2014 model year. 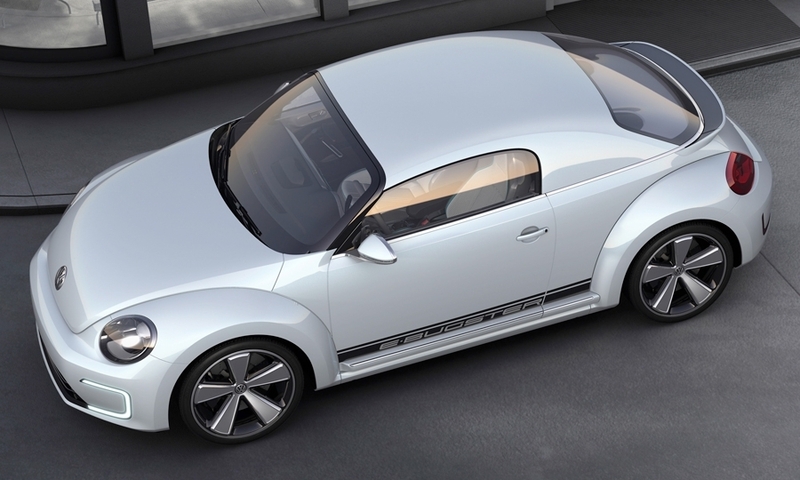 VW hasn't said when it may come to the United States.